It’s no secret that I am a big fan of Apologia curriculum and resources. So when they came out with new language arts resources, I was itching to check them out. 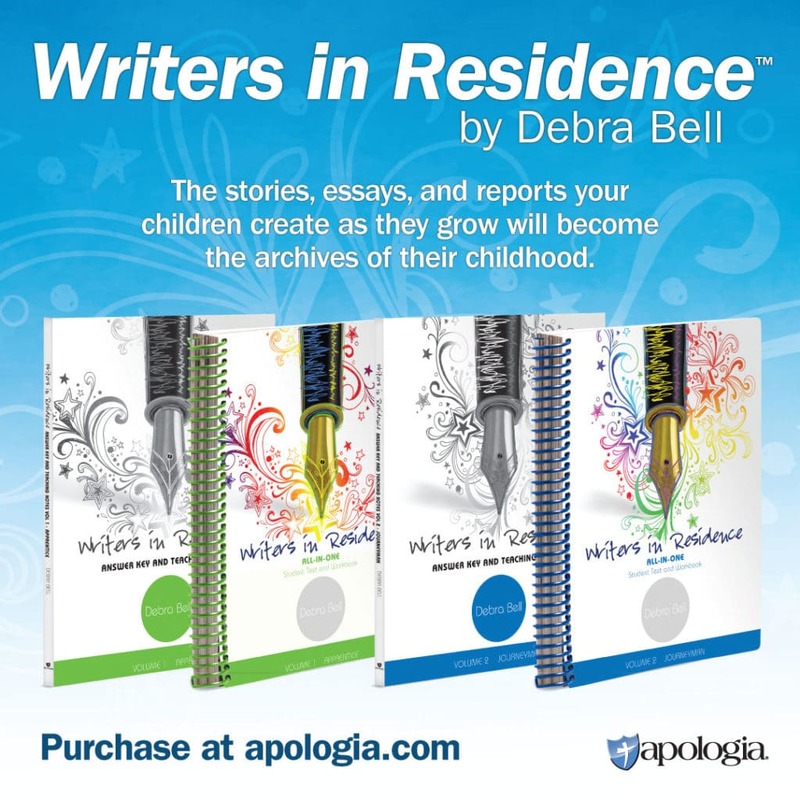 Writers in Residence by Debra Bell is one of the newer products in Apologia’s language arts line up. For the purpose of this post and review, I will be referring to volume 1: Apprentice. When complete, this series will consist of four volumes (currently two volumes of Writers in Residence are available). 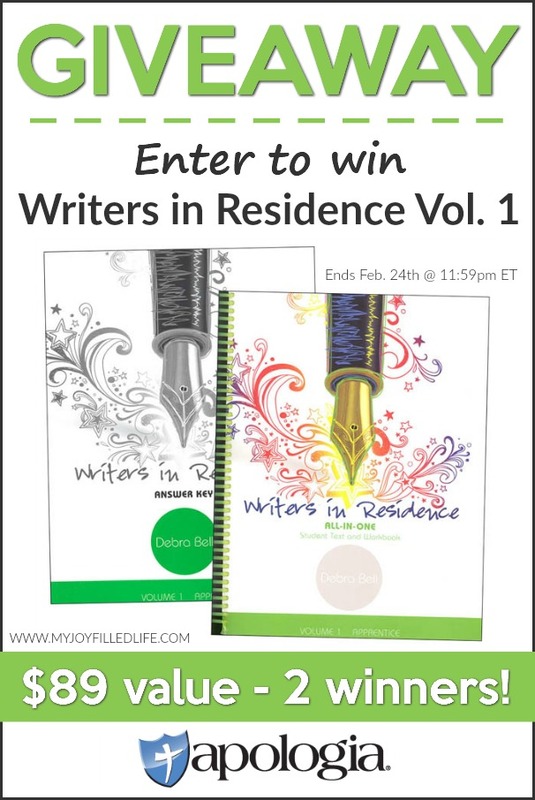 Writers in Residence is geared toward grades 4-8. The course consists of a student text/workbook and an answer key, which retails for $89 when purchasing the text and answer key together (each also sold separately). The student texts are high-quality, thick, spiral-bound books that are well-organized, engaging, and written to the student. 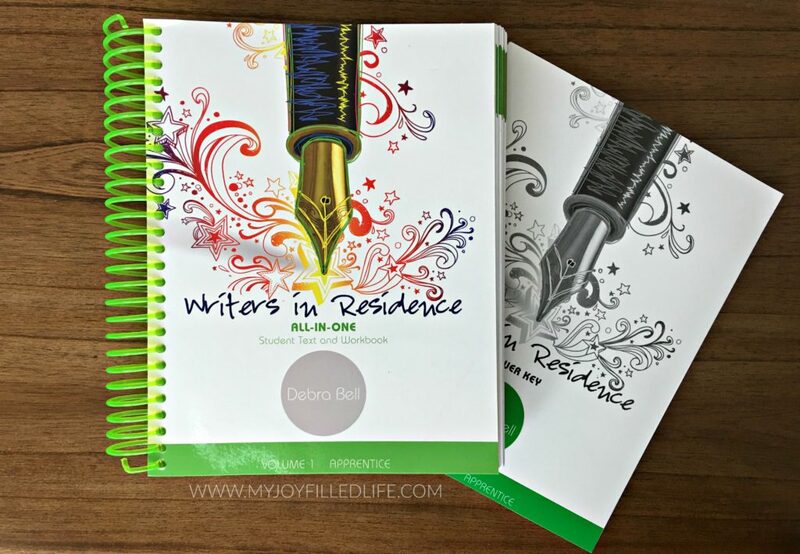 Writers in Residence is a writing-focused language arts curriculum; it integrates grammar, punctuation, capitalization, parts of speech, and sentence structure into the writing assignments. 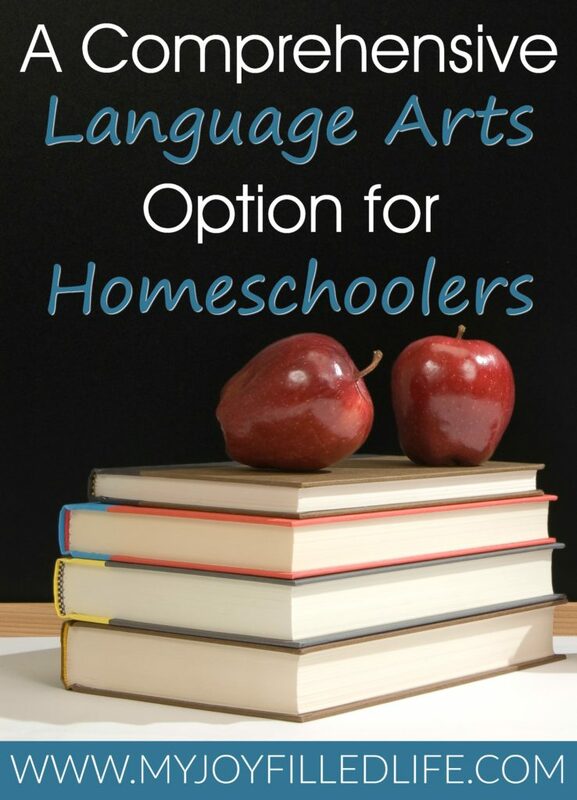 For a complete language arts curriculum, all you would really need to add is spelling, as Writers in Residence does not provide any formal spelling instruction, and literature if desired. Vocabulary is covered in Writers in Residence as well. 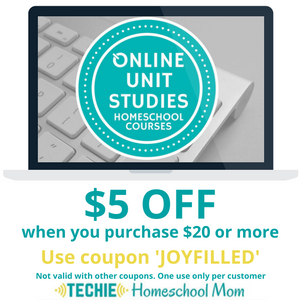 This course is broken down into six units, with each unit being broken down into modules for a total of 24 modules plus a final review section at the end. Before the start of each unit there is a Spotlight on Christian Writers section that features interviews with Christians authors, including Phil Vischer, Irene Howat, Bill Myers, and others. The six units comprising Writers in Residence – Volume 1 are broken down into the following writing and grammar areas. 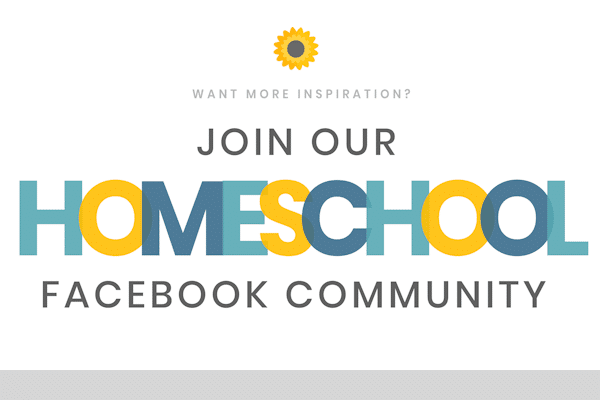 Writers in Residence was created with the busy homeschool mom in mind – this program is student-centered and student-directed, allowing the student to do a lot of the work and assignments independently, however, the parent or teacher can be as involved as they see fit or desire. This is a big factor for me when choosing a curriculum; when you have a large family, it’s imperative to find resources that the kids, especially older ones, can use independently or that require minimal preparation and parent involvement. And this curriculum is open and go – no prep work at all. The writing process in introduced at the beginning of the book and used throughout each assignment emphasizing that it may be needed, and is okay, to take a piece of writing through the various stages multiple times before it is finished. 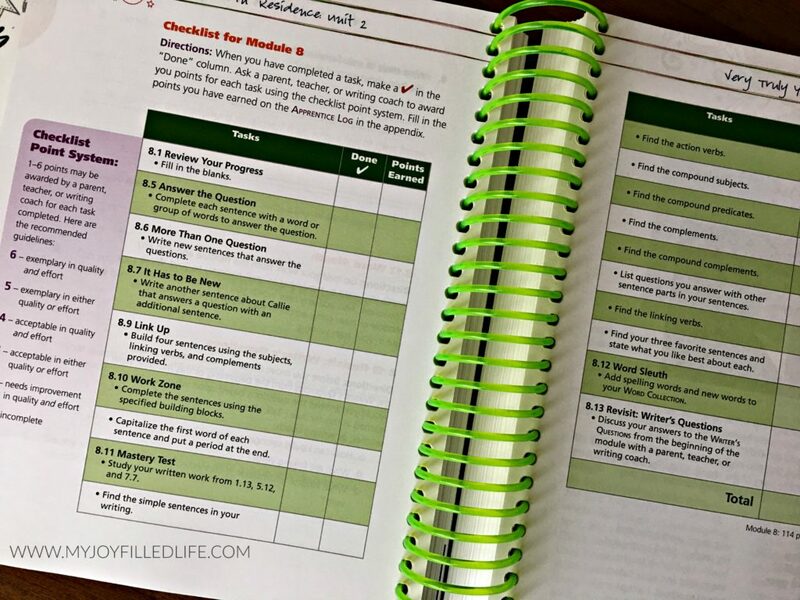 The All-In-One Student Text and Workbook begins with a helpful How to Use this Book section, followed by a Suggested Daily Schedule which lays out a 4-day week covering 32 weeks. 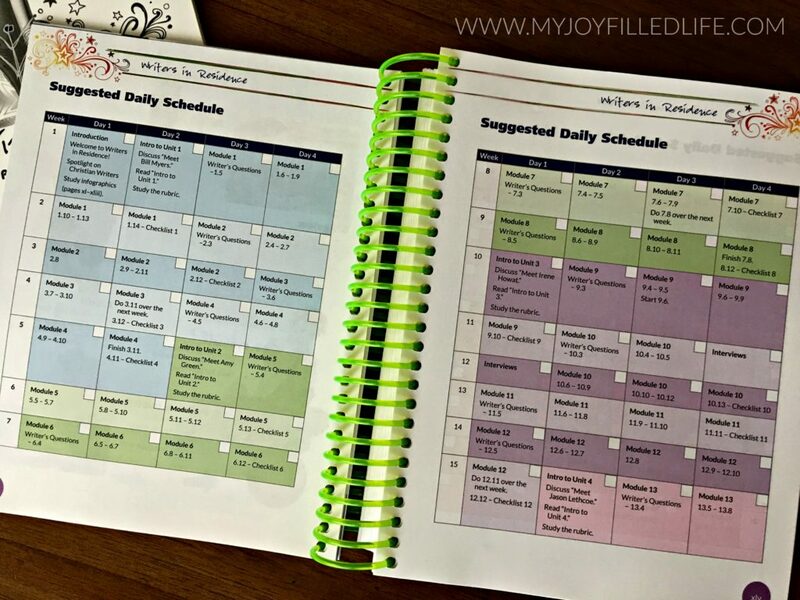 While I appreciate the suggested daily schedule, we ended up ditching it and just picking up where we left off from day to day and doing as much work as we had time for each day or how much work we felt like doing. It does make for a handy checklist though even if you don’t following it exactly. Each unit has a basic flow and you will encounter many repeated elements throughout. There is an introduction to each unit, followed by a checklist, or rubric, of what the student can expect to cover and accomplish in the upcoming unit. 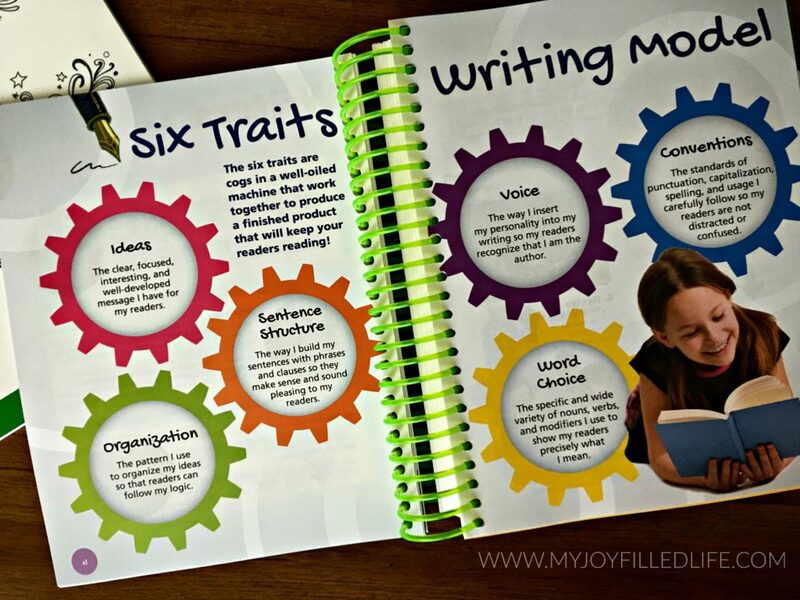 From there, each module is broken down into manageable, bite-size sections – roughly 12-14 sections per module – that takes the student through the writing process with expert models, student samples, graphic organizers, and exercises that will make the writing process understandable and not overwhelming for student. Each module ends with a checklist that the student can use to track completed work, as well as for the parent or teacher to use as a grading tool. I found this very helpful for grading purposes because when it comes to grading writing assignments I tend to get lost easily and need some direction and guidance. Overall I found Writers in Residence to be a very solid and comprehensive language arts curriculum! I love that I can knock out three subjects with one resource and during one sitting (composition, grammar, vocabulary). In the past we have done those three subjects with three different resources which is so time consuming. One thing I really like about this curriculum is that the conventions of the English language are taught in context, which makes it much more memorable and not so boring for the student. 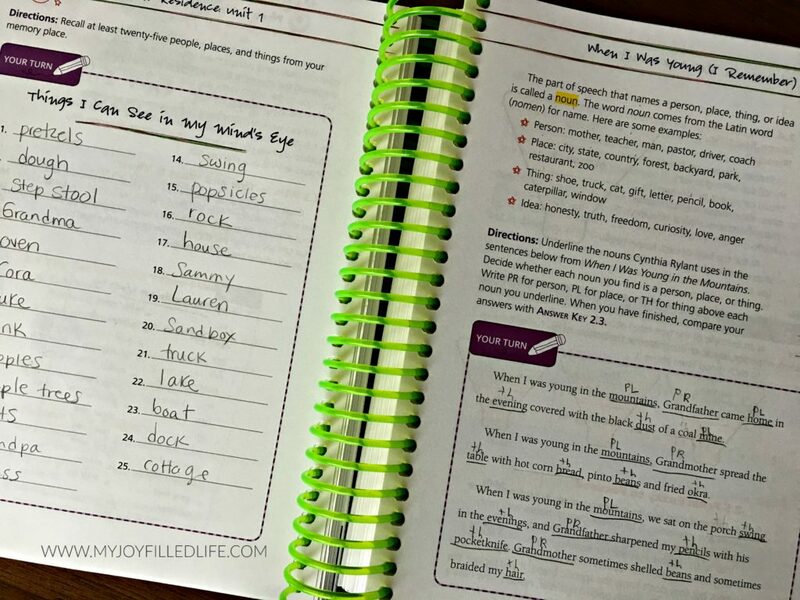 While it does provide direct grammar instruction, it includes models from top-notch literature pieces, like Sarah, Plain and Tall, that allows the student to see the concept in action by accomplished writers, therefore making it easier to comprehend. I also like how the information and lessons are broken down in a way that is not overwhelming for the student (or the parent). The activities and exercises throughout the modules are fairly short and focus on one thing at a time. Some sections take a bit longer than others, so like I mentioned above, we just do as much as our time allows, or if frustration sets in (which I think has only happened once when it came to brainstorming ideas), we just call it a day after that section. I have been using this curriculum with my 10 year old daughter and so far she has been enjoying it. She hasn’t had a whole lot of writing instruction yet, so I think the short, focused lessons are a good fit for her. 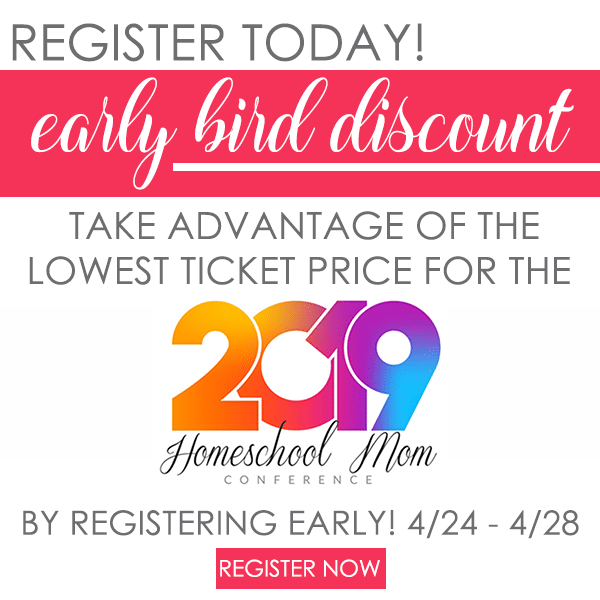 She also doesn’t complain when I pull out our big, spiral-bound book, which I can’t say for some of our other curriculum, so that’s always a bonus in a homeschool mom’s book! The Writers in Residence answer key is pretty short and sweet compared to the textbook. 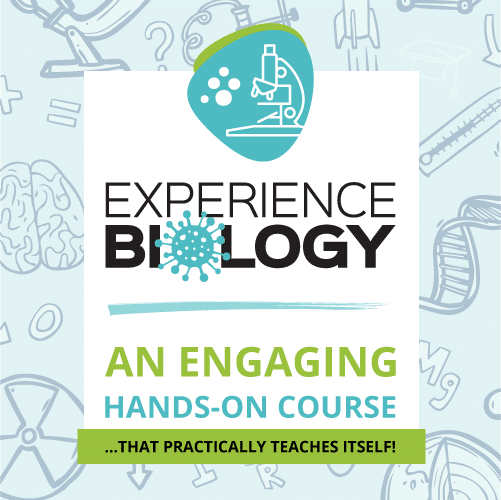 It provides answers to the exercises in the textbook, as well as another copy of the suggested schedule, rubrics from the beginning of each unit, and the checklist at the end of the modules. You could probably get by without the answer key, but it just makes life a little easier. The giveaway ends February 24, 2018 at 11:59pm ET. 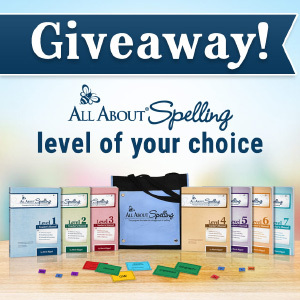 Winner will be notified by email and will have 48 hours to respond. 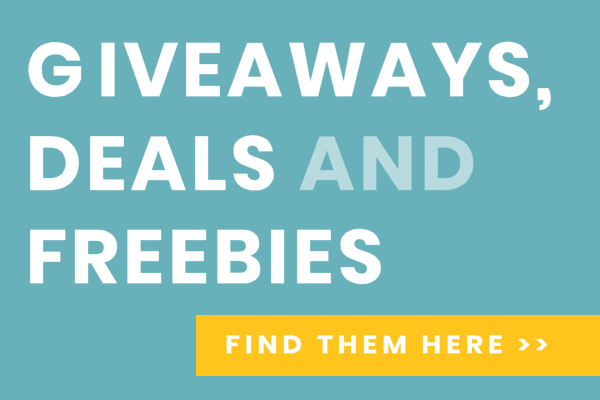 Please read all the Rafflecopter terms & conditions upon entering.